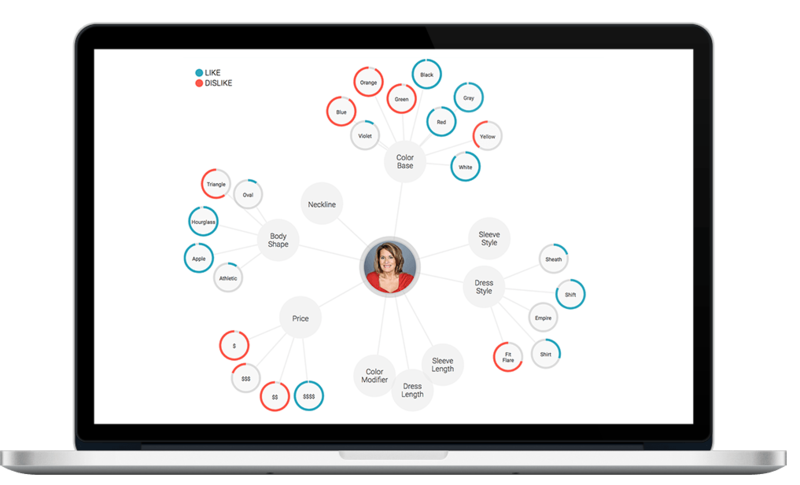 Create a hyper-personalized feed of story content supported by the most relevant products and other offerings. 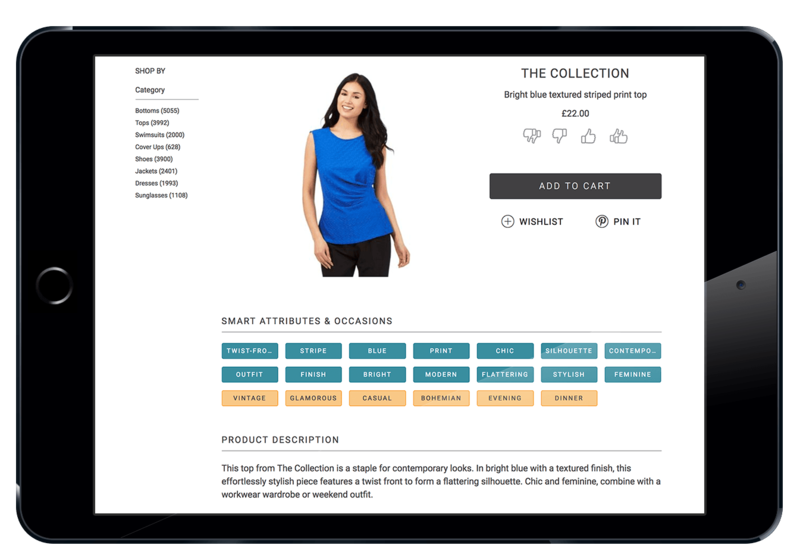 As users engage and interact with their feed, the AI ecommerce solution learns their context, tastes, and preferences creating a self-learning Profile-of-One. The result is a fully immersive brand experience that only gets more relevant and more performant over time. Auto-attribute products and services with tags and descriptions based on user feedback, comments, and search criteria, making your products smarter and 10x more discoverable. Use AI-driven analysis to understand the success factors of a strong digital advertisement. 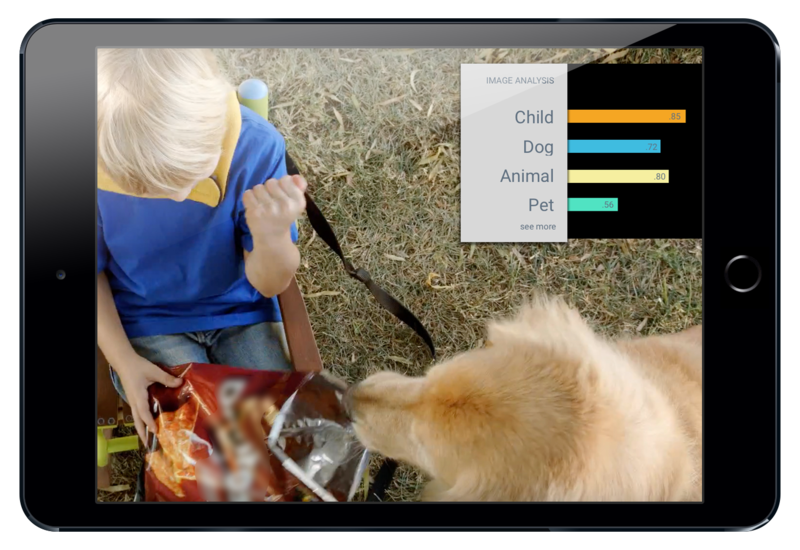 Apply computer vision to process video content while employing a variety of ecommerce machine learning models to improve advertising effectiveness. What’s next in your commerce AI journey?